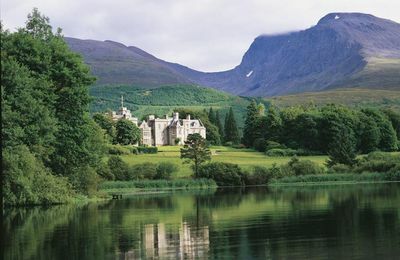 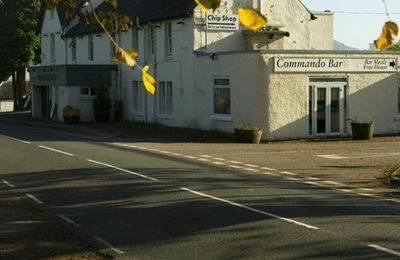 The Great Glen and Glen Spean area has a number of restaurants, pubs, bars, takeaways. 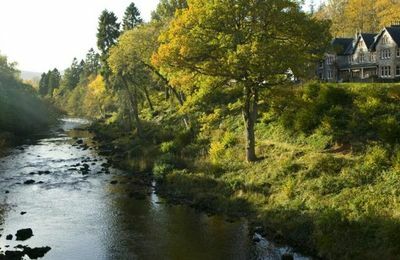 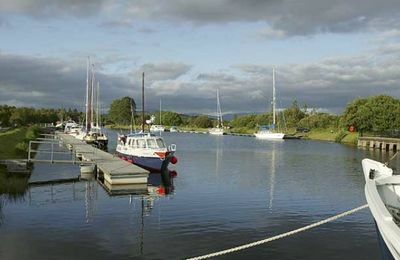 This area is predominently rural countryside, but you will find a few jems by lochside settings offering a choice of food at a price to suit every pocket. 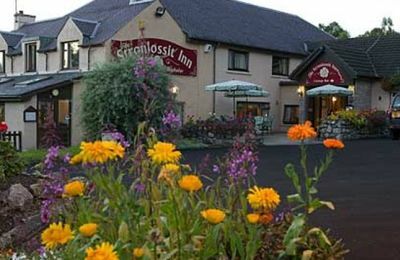 Consider the Spean Bridge Hotel offers tasty bar meals, and has a takeaway Fish and Chip shop; The Stronlossit Inn at Roybridge. 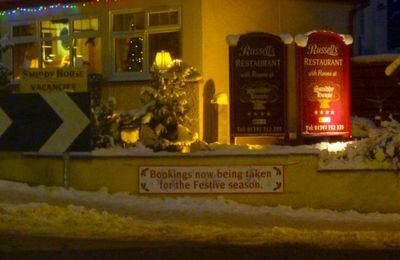 They keep great beer and the food is very good. 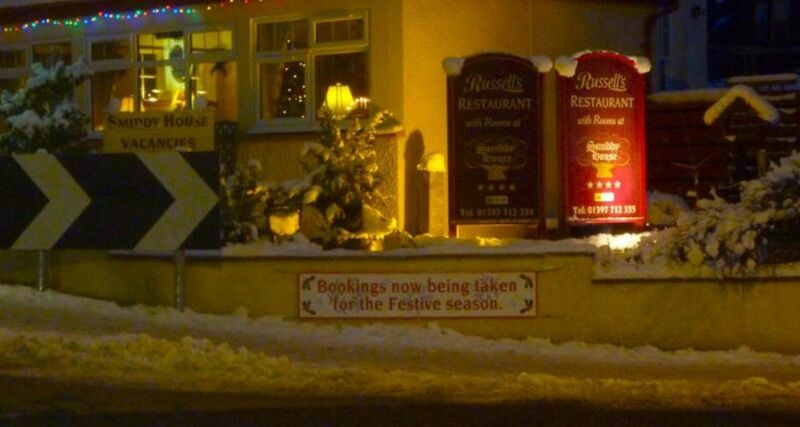 Russell's Restaurant in Spean Bridge is well worth a try and we hear that the Station Restaurant in Spean Bridge railway station is also good. 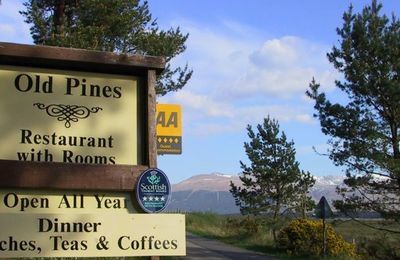 Near the Commando Monument just outside Spean Bridge is Old Pines Restaurant with Rooms. 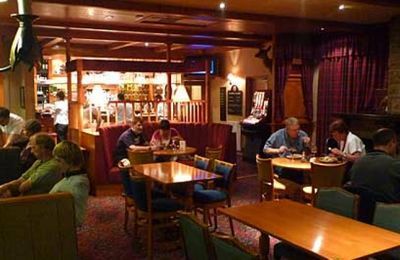 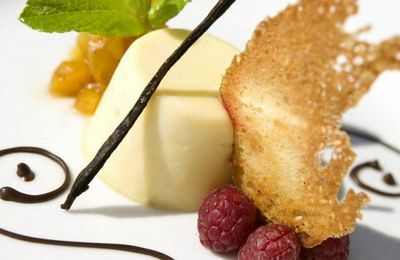 On Loch Lochy not far from Laggan Locks, the Corriegour Hotel is an excellent 4 star restaurant serving great food in a remarkable location overlooking the mountains. 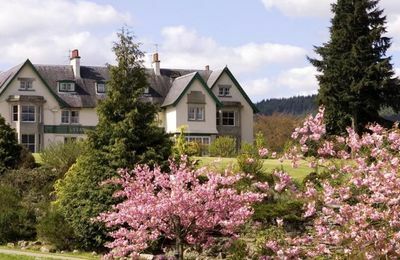 In the village of Fort Augustus the Lovat Hotel and Restaurant has a fabulous location overlooking Loch ness and is a very pleasant 50 minute drive from Fort William - worth a try.